Criterion Games, developer of the Burnout racing series, has been cut down to a team of sixteen employees. 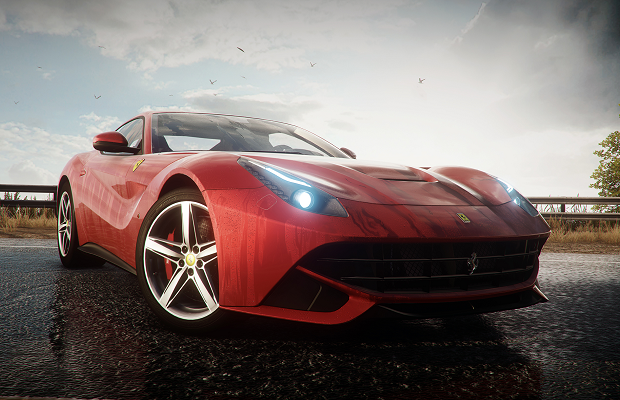 According to creative director Alex Ward, the 60 plus employees hard at work on Need for Speed: Rivals are now part of Ghost Games. The remaining team, now supposedly working under the banner of Criterion Zero, are rumored to be knee deep in an unknown project. Even with the shifting of employees, Need for Speed: Rivals is still expected to launch this November for PC, PS3, PS4, 360 and Xbox One.